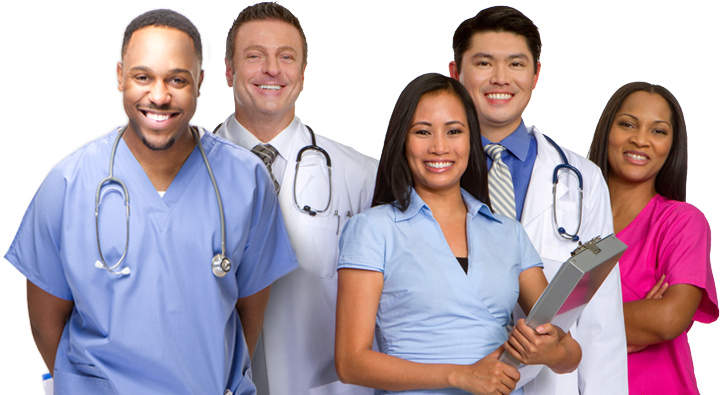 OBGYN Associates of St. Louis is a physician practice located central St. Louis, Missouri. Operates at the site level, and is responsible for management for a single practice or multiple practices that have approximately 10-15 providers. Responsible for the day to day operational and clinical flow management of the site.